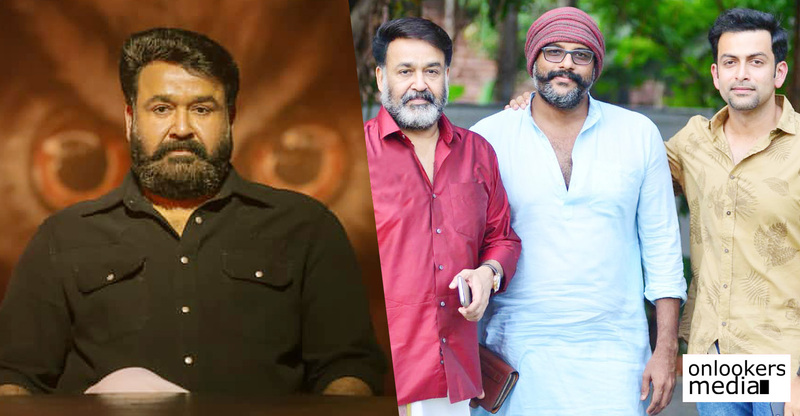 We had already reported some days back about the big budget prestigious project by Hariharan- Prithviraj team titled as Syamanthakam in which Prithviraj plays the role of Lord Krishna. 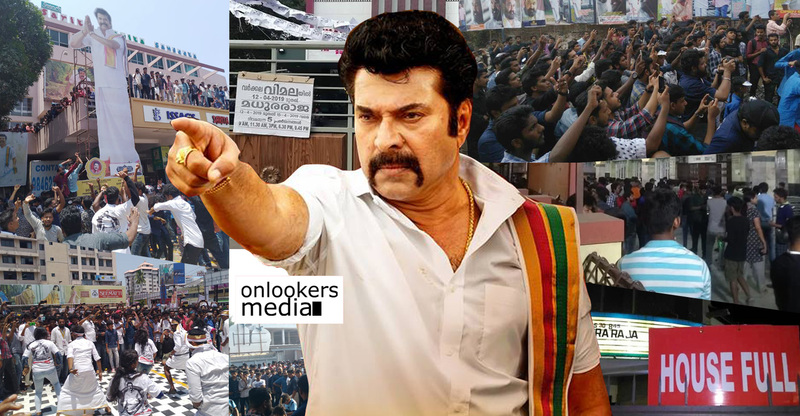 The flick has been filmed using big canvas with lots of popular South Indian and North Indian actors and the story of the film is based on the episode of Syamantaka jewel. 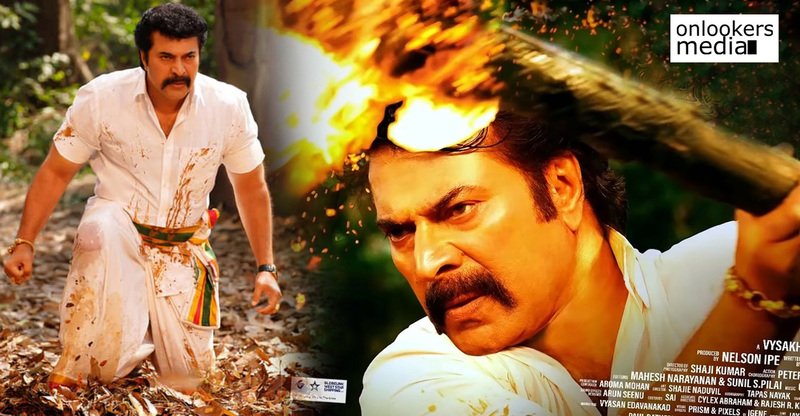 It is said to be the biggest Mollywood film considering its budget and it is said that it is a dream project of Hariharan. 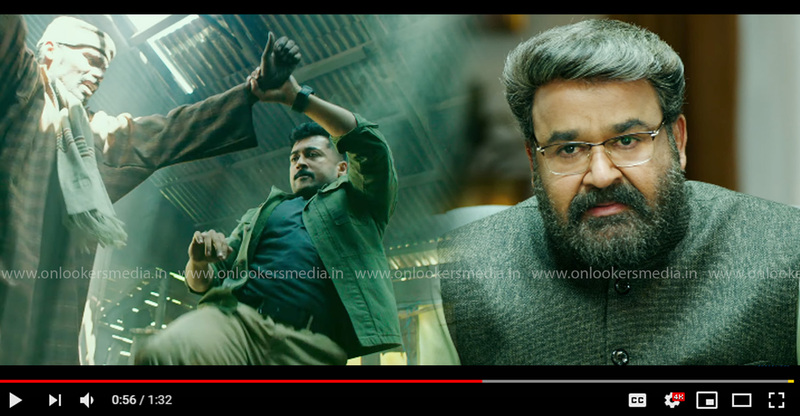 The success and reception received by Baahubali (2015) is really an inspiration for projects like these to be made in Malayalam without further thought. 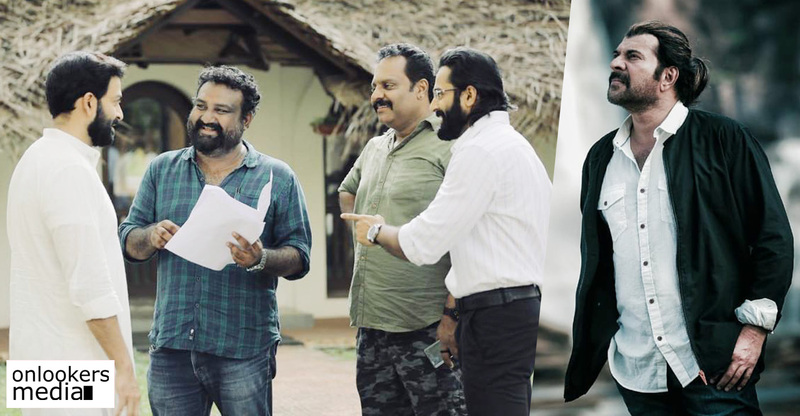 Now the latest report about the film confirms that actor Prithviraj Sukumaran who is roped in to play the lead character of ‘Lord Krishna’ in the film is making all his effort to make the character look perfect on screen. For that purpose, he has started training hard and is presently focusing on learning martial arts. 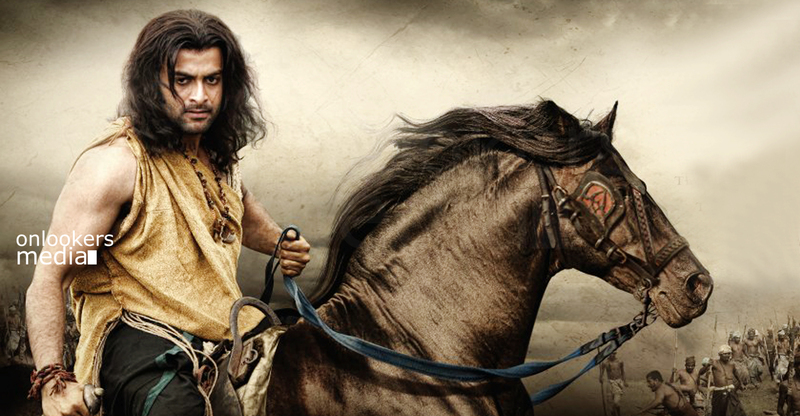 Along with this, Prithviraj is also spending his time to acquire horse riding skills for this upcoming project. 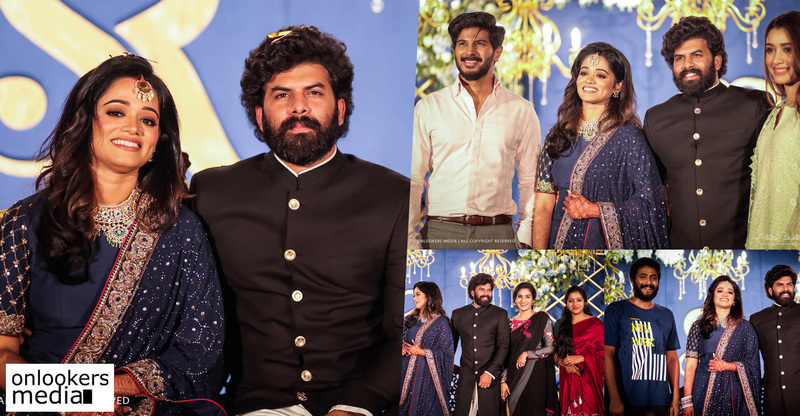 As a film based on the epic, Mahabharata there will be lots of scenes where all this hard work can be put in and showcase an excellent performance. The story revolves around the stealing of Syamantaka jewel and everyone accuses Lord Krishna for that. Then, Lord Krishna sets out to recapture it. 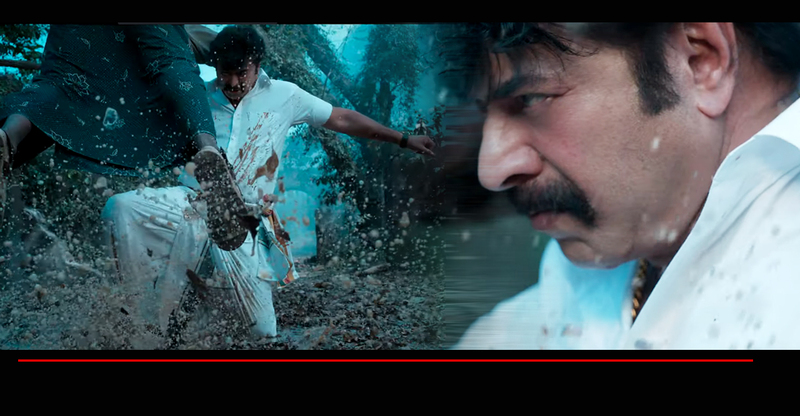 And on the course, he had to face many events and this flick depicts that events in the canvas of Indian Cinema at the theatres. 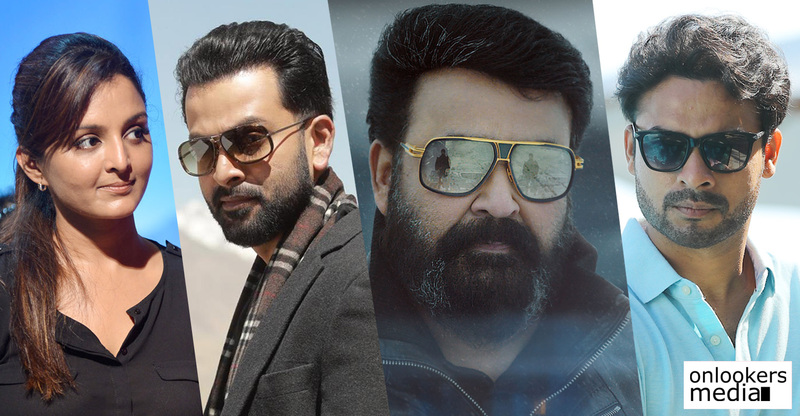 Prithviraj has a lot to come from this movie, starting with his various looks of Krishna and has to master many art forms to play this role. The character not only has to perform fights but also has dance portions to master. So everything has to look perfect when it comes to the silver screen depicting the character of Lord Krishna in Mahabharata. The location hunt for the film is going on and they are looking for a location which will give the film a realistic look. 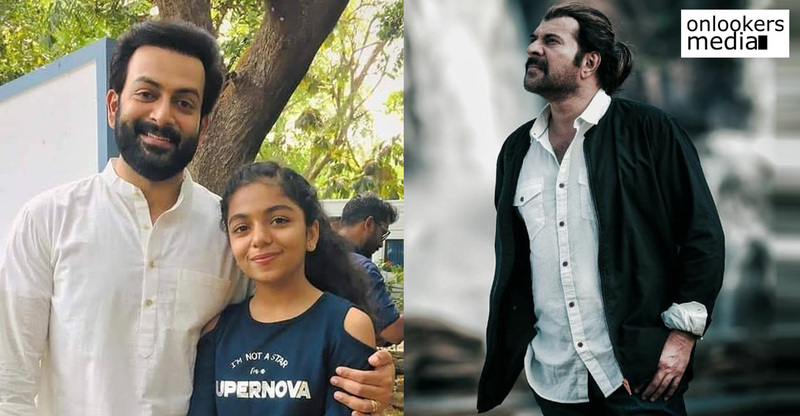 This character will be something to watch out from Prithviraj as he is making all his effort making it the best of his career. 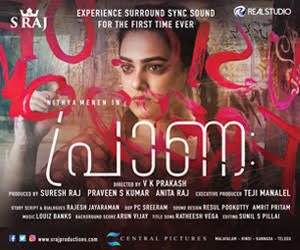 Hariharan also needs a comeback after the disaster Ezham Varavu and thinks it is the right time to start his dream project.